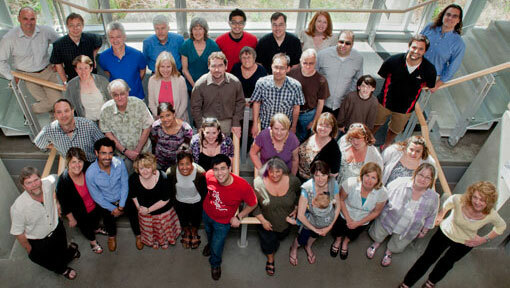 The Department of Psychology consists of 32 full-time faculty members. For cross-listed, adjunct and emeritus faculty, see other faculty. For sessional instructors, see instructors. For more information on individual faculty members (including research interests and contact information), click on a name below. Faculty accepting new students for the September 2019 entrance.